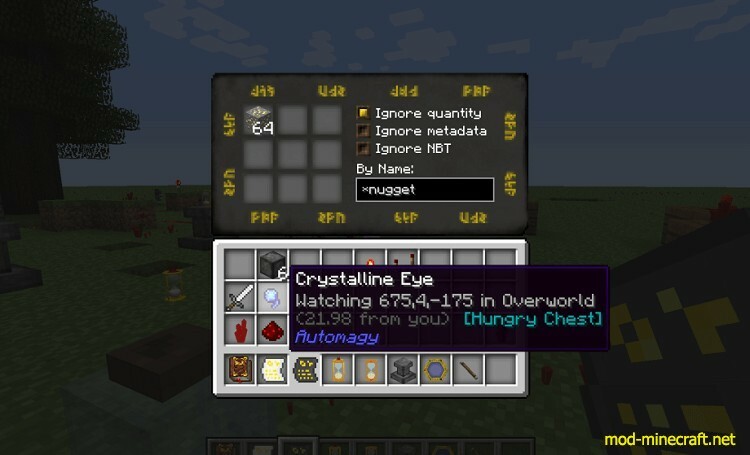 Automagy Mod is a Thaumcraft 4 addon about automation and logistics. This mod is a challenge to attract the players who are very smart and helps them with development in better logical thinkings. 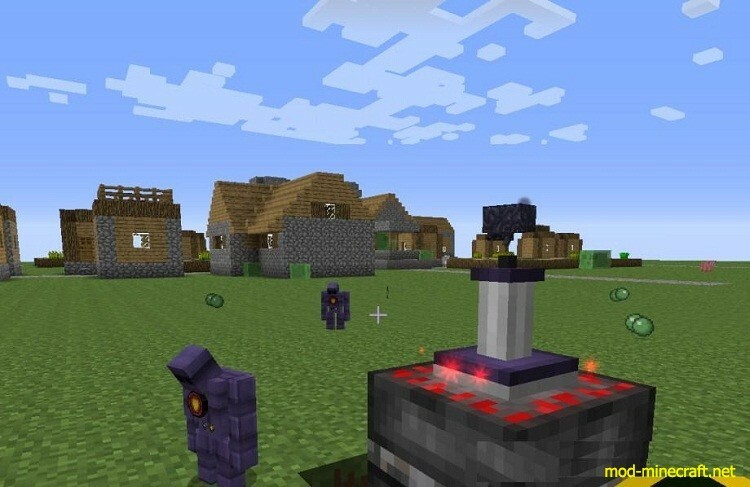 Let’s make a try on this mod to know how intelligent people are. 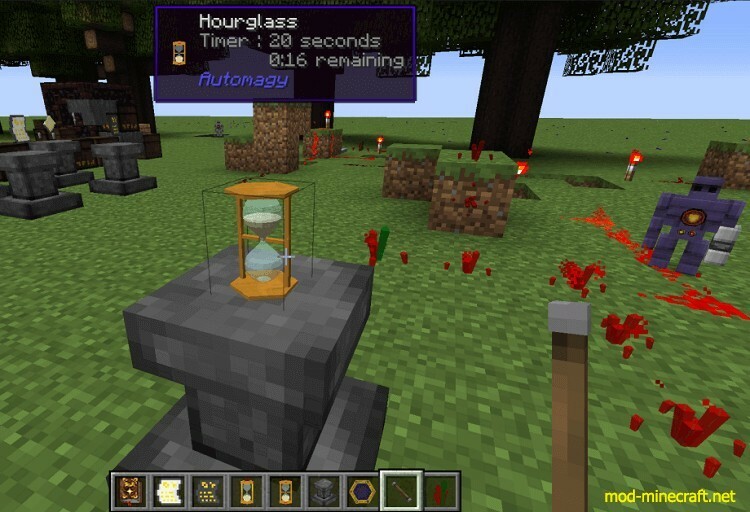 Redstone Logic: A magic-themed take on “redstone wire”, “wireless redstone”, clocks, and various bits of logic (including strength-sensitive logic, not just “off” or “on”). Player “Quality of Life”: Quickly drop off items and restock your supplies with a single one-click visit to the Eager Chest, throw a special pearl to gather dropped items even at a distance, etc. 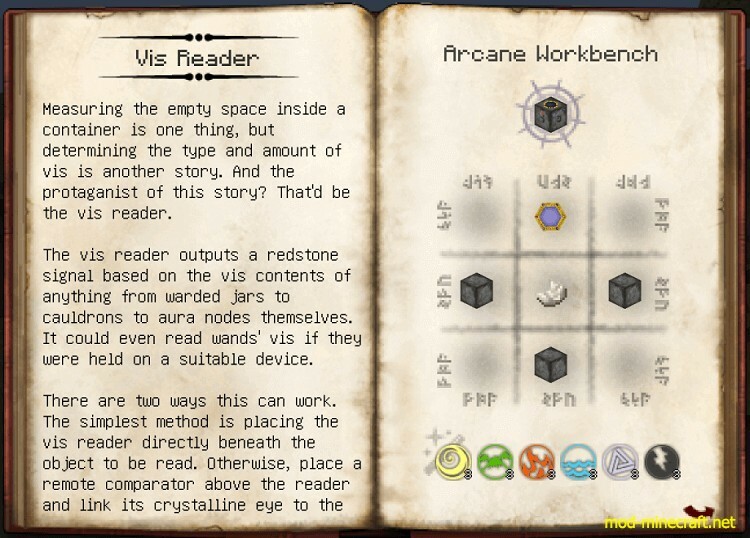 Vis Reader: Send redstone signals based on an object’s current aspects. Has numerous applications, such as automating wand recharging or automatic essentia distillation based on jars’ contents. 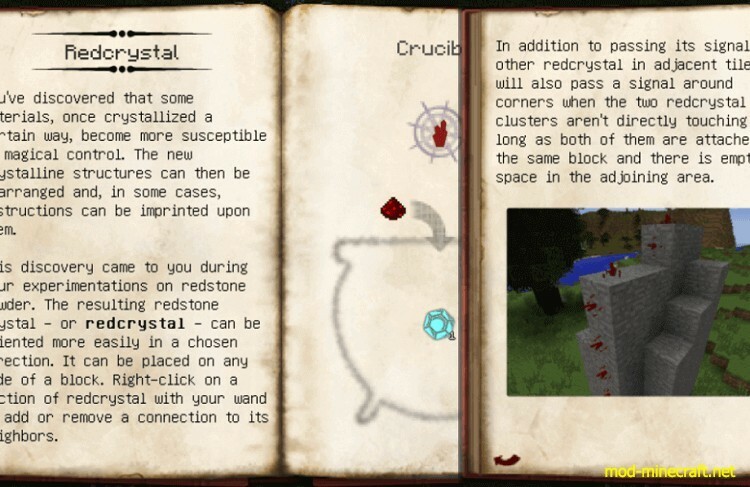 A new “redstone wire” system (called redcrystal), a magic-flavored alternative to those other redstone wire mods. This lets you run your signals along walls and ceilings, boost the range well beyond 15, and run lines next to each other without connecting them. 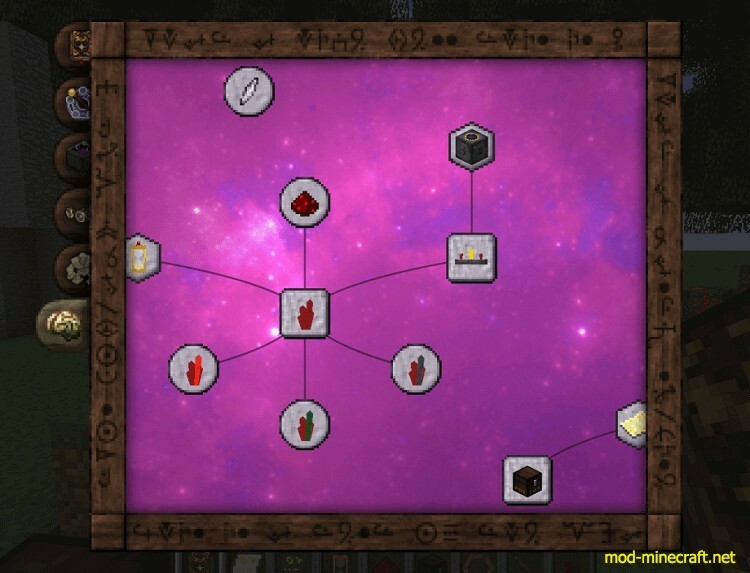 You can also react to / alter the signal strength in ways I haven’t seen other mods do, which is handy when you only want a certain-strength signal to be allowed through, for example (which is good when devices output varying signal strengths depending on conditions or when they react to different signal strengths in different ways). 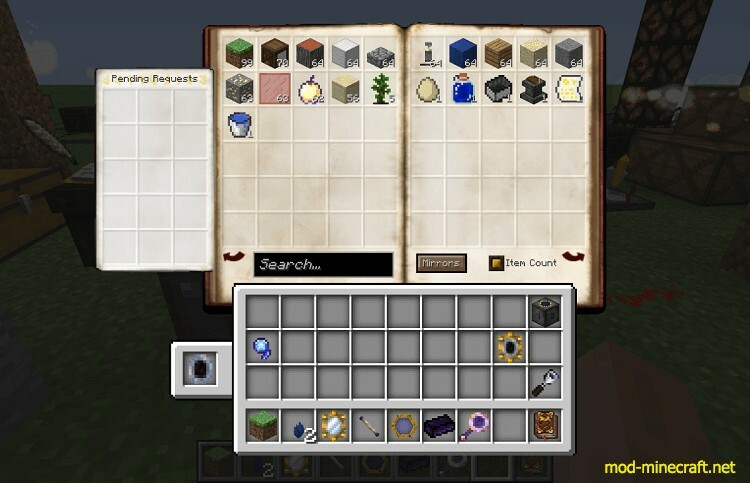 Remote Comparator: Reads from inventories like a redstone comparator but works on most inventories (not just vanilla chests and those few things mod developers thought to allow) and it needn’t be placed next to the inventory (hence the “remote”). The highly customizable Greedy Chest: Take items from adjacent inventories. Has several modes, including: Split them as they come in (e.g. take, say, 40% of what is added to its neighbors), maintain stock at a given number, or keep the neighbor’s stock at a certain number (by taking any excess).